Filled with lush red and black fruit and classic earthy undertones, this is a rich and weighty expression of Three Palms Vineyard, bursting with flavor and structure. 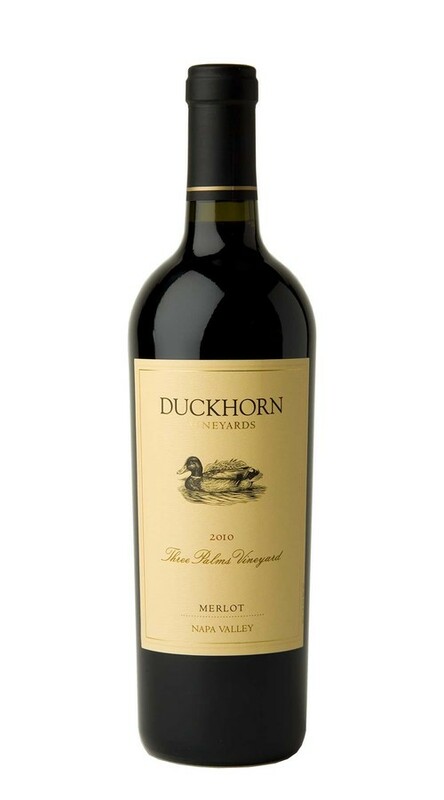 The aromas are warm and inviting, highlighting dark cherry, plum, cocoa and sweet Asian spices. The palate is equally layered and expressive with pure, intense notes of ripe plum, currant, candied cherry, mocha and red licorice. This cellar-worthy wine will benefit from decanting in its youth. Due to a wet spring and mild growing season, the 2010 harvest started two weeks later than we would normally expect. Later, milder seasons tend to result in wines of fine elegance and balanced natural acidity. This is exactly what we see in our white wines and the best reds from superior locations. During harvest the conditions (a strong heat wave and then significant late rains), caused us to be very diligent in the vineyards fine tuning the fruit and making timely picking decisions. In the winery we took precautions to be respectful to the characteristics of the fruit and feel that has resulted in wines of character and intrigue.